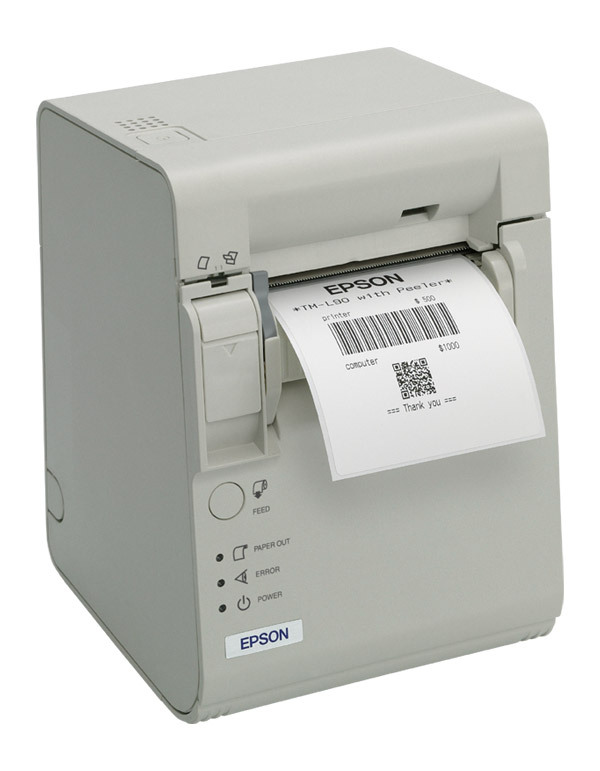 SABR sell Epson Label and Point of Sale (POS) Receipt Printers. 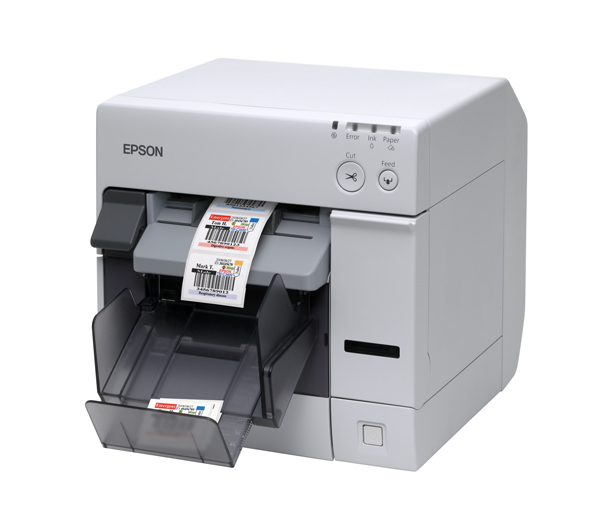 Talk to us about which model Epson printer can cater for your business and printing needs. Supports various media types including Plain paper, Fine paper, Continuous paper, Fanfold, Black mark, Synthetic paper, Die-cut label, PET film, Wristbands, etc. 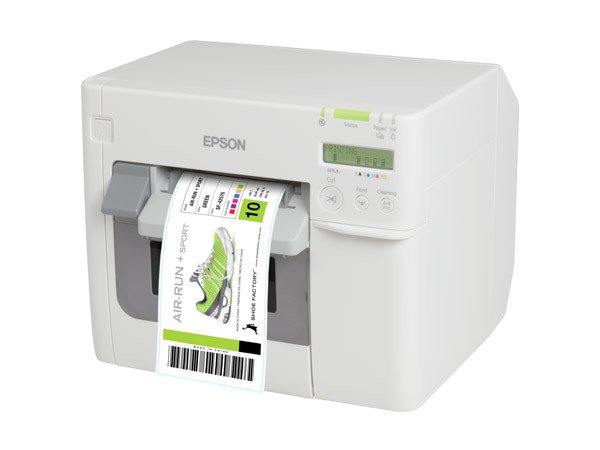 Note: To print in two colours, users must load dedicated thermal paper and set the printer to 2-colour printing mode.